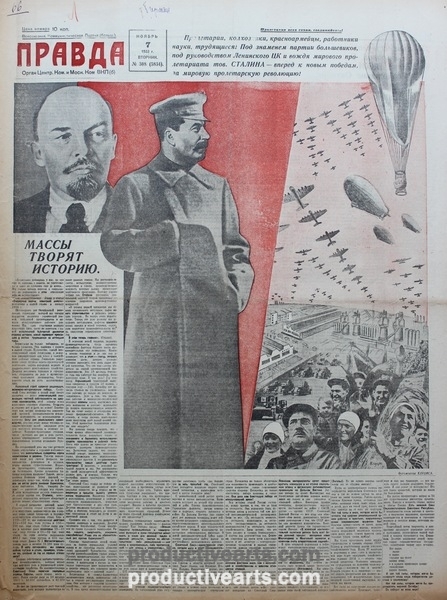 From 1933 to his death in 1938, Klutsis composed photomontage designs for newspapers as his primary focus along with posters designs. 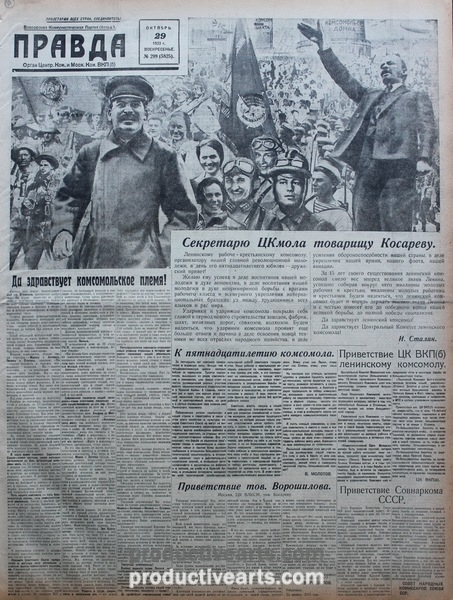 Klutsis’ pioneering photomontage work in the newspaper media led the way for others as can be seen in the Newspaper Collection accompanying this post. 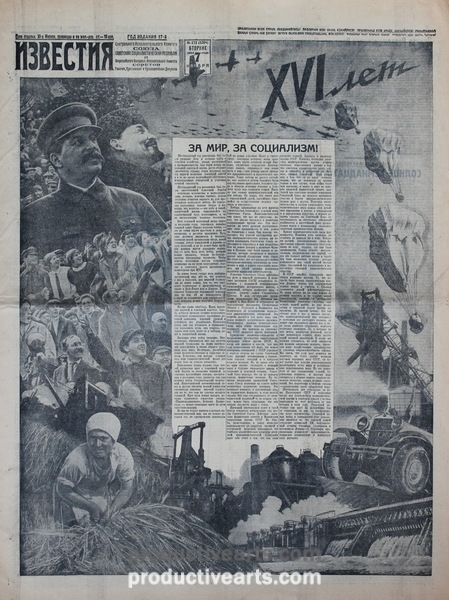 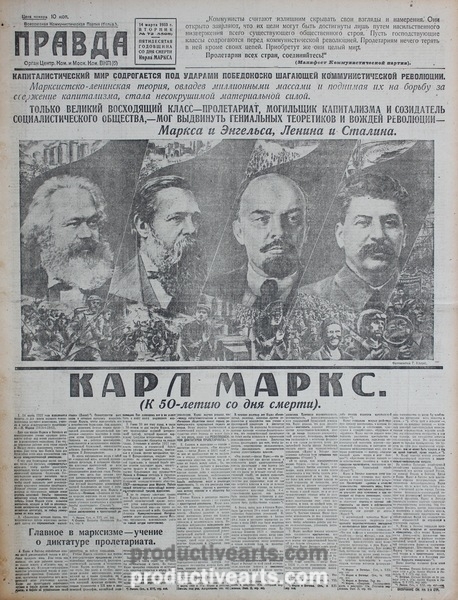 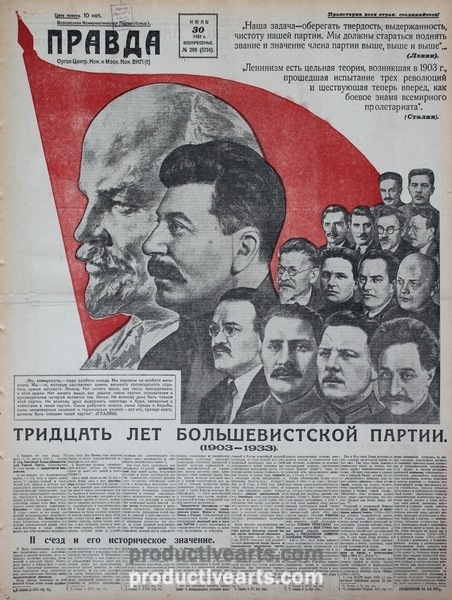 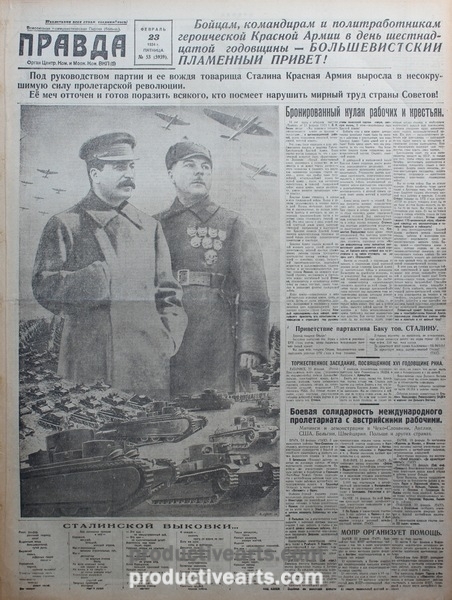 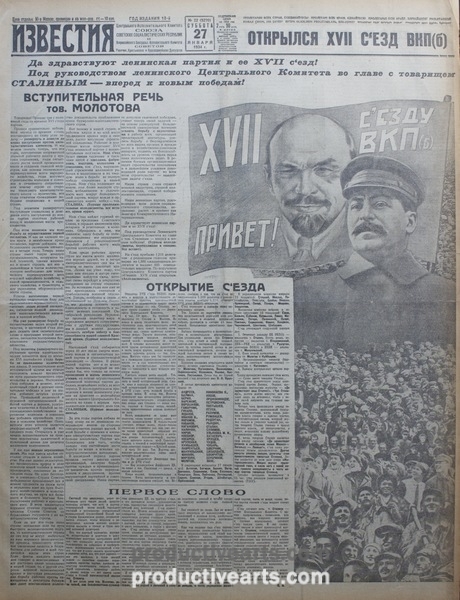 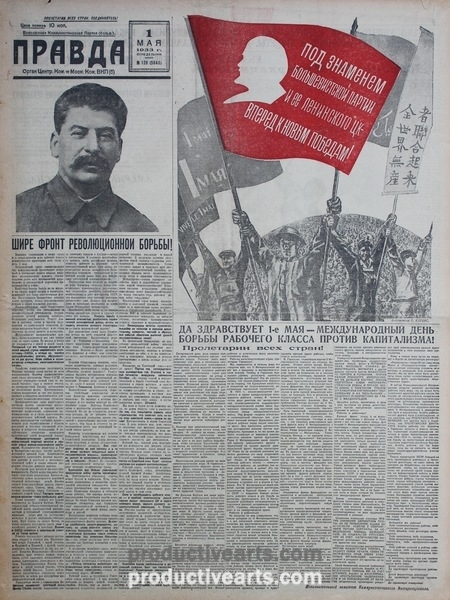 After Klutsis’ death, photomontage designs by Viktor Koretsky were featured in special issues of Pravda and other newspapers where Klutsis designs previously dominated. 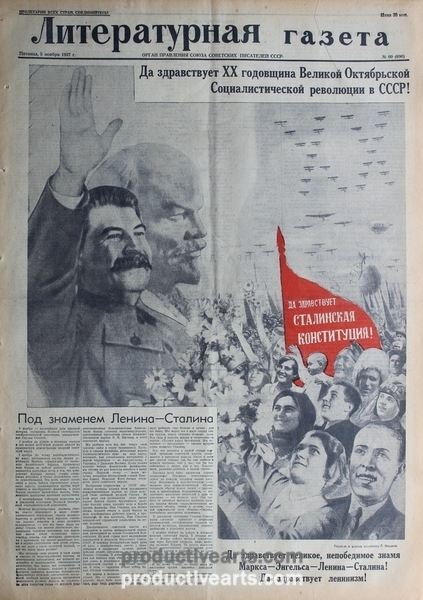 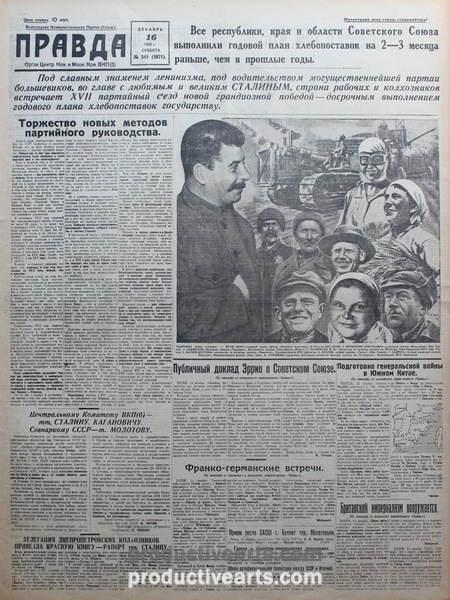 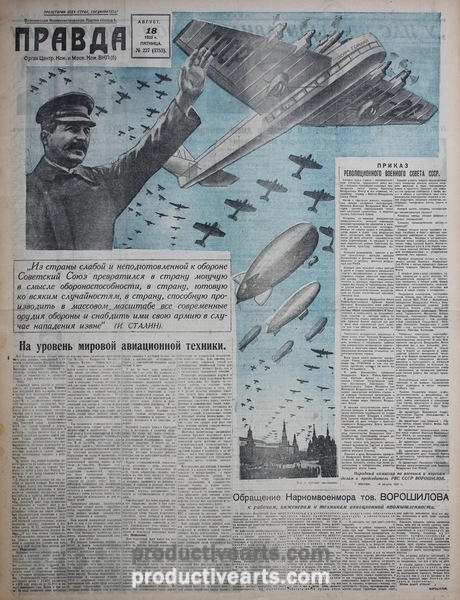 This can be seen in the accompanying Newspaper Collection where Koretsky’s 1938 designs for May Day and Aviation Day as well as the 1939 openings of the New York World’s Fair and Moscow Agricultural Exhibition are shown. 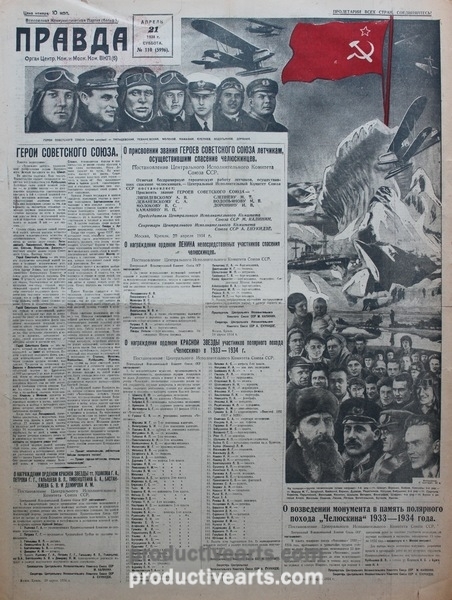 Available here are the known and heretofore undocumented examples of Klutsis’ designed newsmontage.